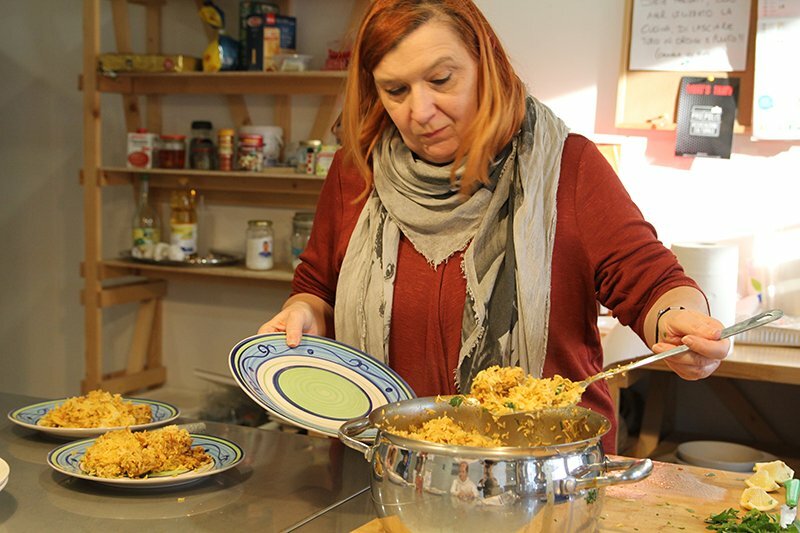 On January 5th, when Italians celebrate the arrival of the Three Kings at the light of bonfires, with warm wine and pinza – the typical sweet bread of Venice – and the Befana (the Old Lady), the Italian NIK team has organized the second cooking session. 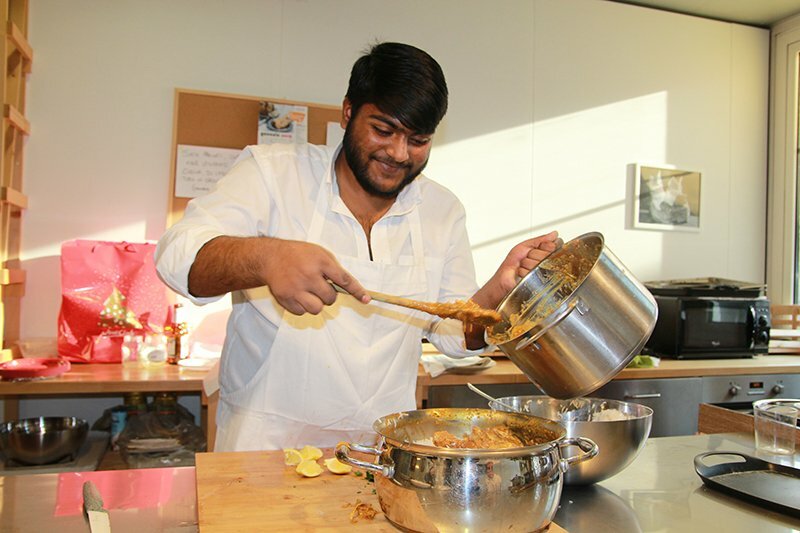 We have matched typical Indian food with the traditional pinza bread in the kitchen of the I-FLOW fab-lab. 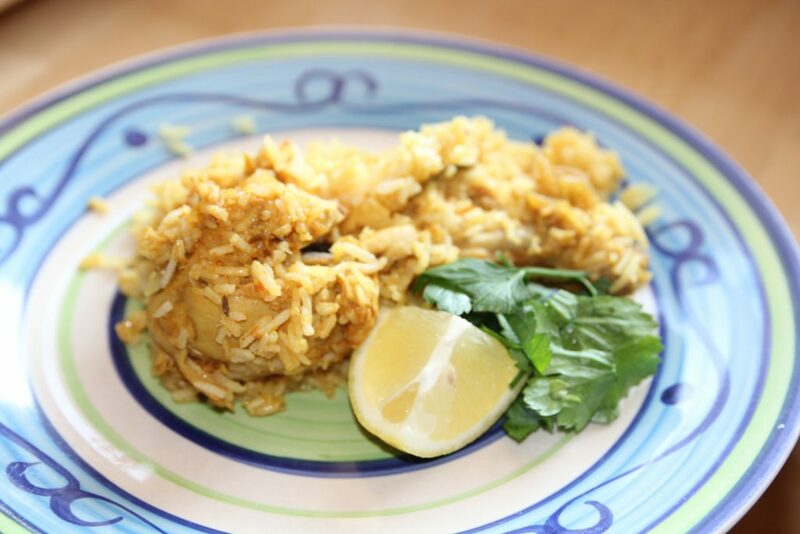 Rohan, our first-choice cook has prepared two typical recipes from the Indian tradition: biryani and shahi-chana with chicken. Giovanni and Serena have dedicated themselves to preparing the chapati bread. Together with us, two students of the Scientific High School XXV Aprile who took photos of the cooking session. 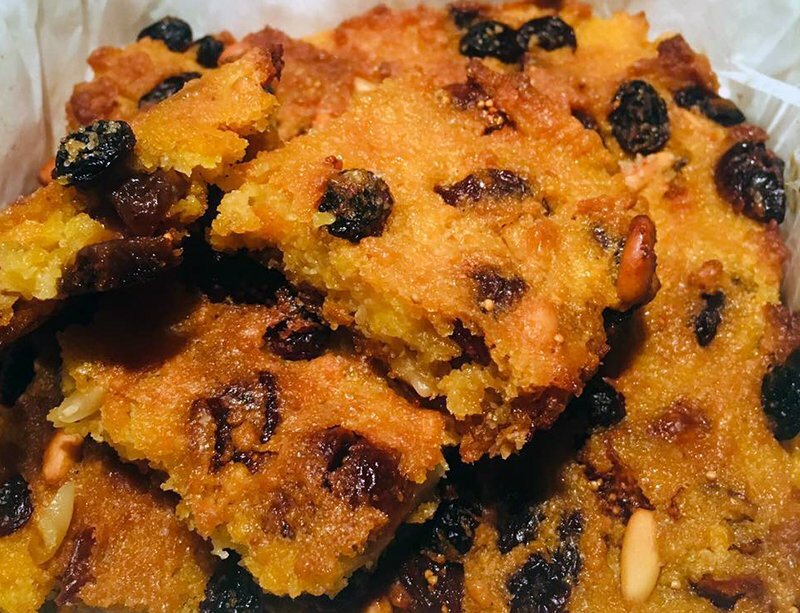 We finally tasted the pinza made with polenta, raisins, figs and of course a splash of grappa. The occasion was propitious to admire Rohan’s progress. With the cooking class and the attendance of the course to get primary school diploma he is integrating well and every day speaks a better Italian. 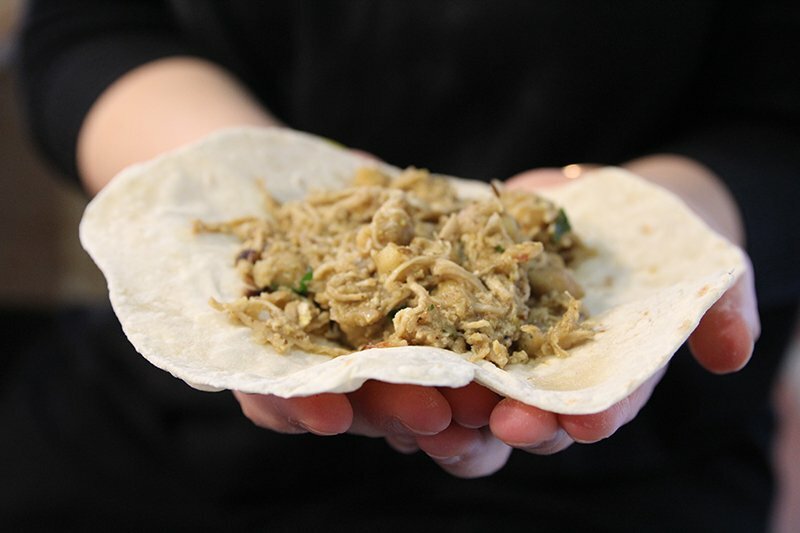 Rohan is a living example of how young people, including those seeking protection and coming from distant countries, through a passion for food and good will, get involved in becoming an active part of our community. 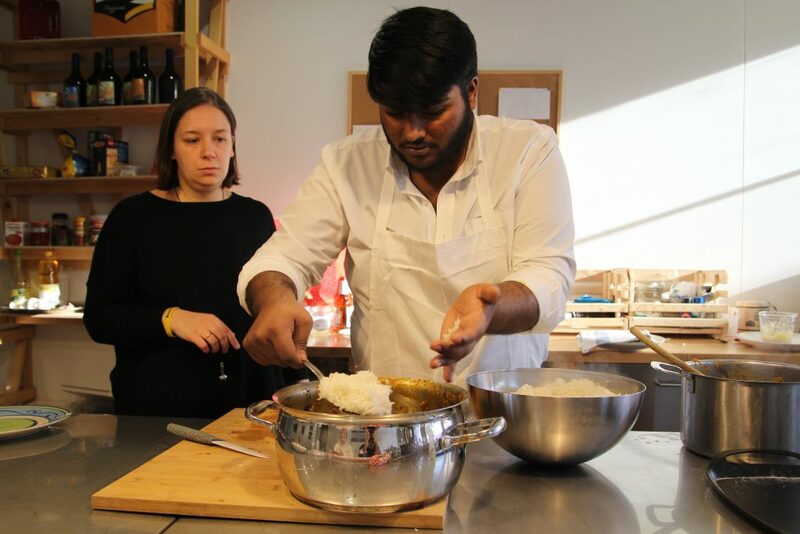 All of us at NIK Italy hope that, after the good job with the Cooperative Il Villaggio Globale, our country will approve Rohan’s request for international protection and that he, after many difficulties that have brought him to Veneto, can continue to cook his magnificent dishes for us all!